The Every Day Leader: What are YOU saying? It is a beautiful day and as I sit out on the porch taking just a few minutes to enjoy it, a slight wind blows and then it happens…the nonstop barking of a dog. I have no idea the reason he is barking, but it doesn’t really matter. All I know it that is just doesn’t stop. The tranquility and much-needed quiet moments are no longer quiet and enjoyable. The little dog is not much different than people we have met. We all know the ones who talk and talk and seem to get great enjoyment from hearing themselves utter words and yet have nothing really to say. They rarely have the intention of listening to others or even in engaging in a conversation. It truly is all about them. Because you can rarely get a word in, all you can do is beginning moving towards the door…. Even leaders have been known for their incessant talking, because of their position and because they can. May we, as leaders, be intentional in our speech. May we choose our words wisely. Our words should inspire those we come in contact with: our team, our family, friends, and even strangers we meet. Our words should be meaningful and honoring to those we speak to, always taking into account the audience we are speaking with. We don’t have to be a Winston Churchill inspiring the masses to greatness every time, but our words should be intentional and worth listening to time and again. We speak not to get followers or gain approval, but to build-up those around us, to encourage, and to ignite their passions so that they may do great things. What we say is HUGE, but what we DON’T SAY is even bigger. Our actions should always match our words. Your body language is the first thing seen and heard. This happens way before your words and often times, THAT is what is remembered. Next time you go to speak, stop and ask yourself: Are my words intentionally chosen? Do I have something to say or am I just talking? Am I walking the talk and do my actions align with what I am saying? 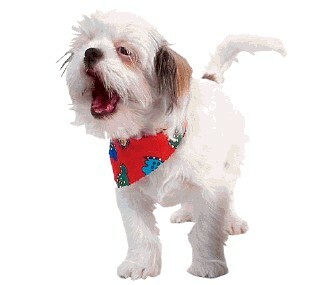 Or am I simply being like that little dog… loud and obnoxious and turning off those around me. Every Day Leaders intentionally choose their words wisely. They speak when they have something to say, but they listen far more. 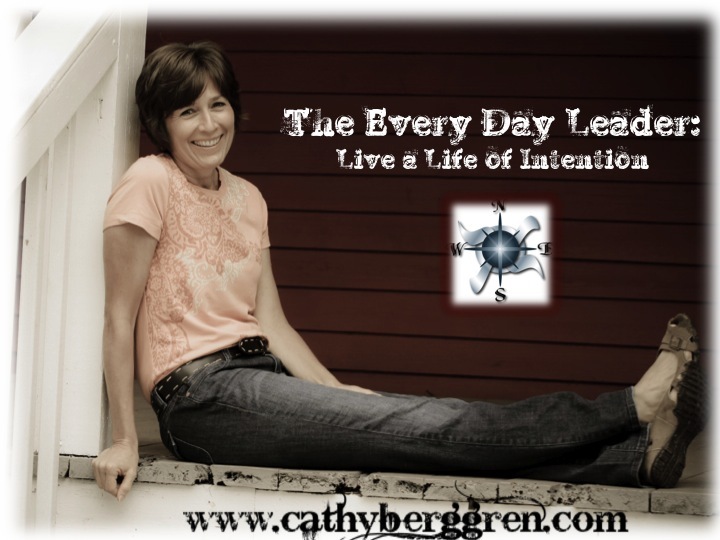 This entry was posted in leadership and tagged barking dog, Cathy Berggren, intentional, leaders, listening, speaking, Winston Churchhill by Cathy Berggren. Bookmark the permalink.